Little Patriot Press, 9781621572572, 36pp. 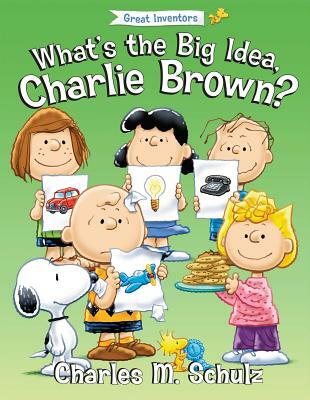 Charlie Brown and his friends are throwing a party to celebrate great inventions To prepare for the party, everyone in the Peanuts gang is coming up with a favorite "big idea" from history. But Charlie Brown has a problem: he can't think of any big ideas Rediscover history's great inventions--and learn about a very important inventor you've never even heard of before--in this fun and enlightening new Peanuts story. Book includes presentations on great inventors and activity pages.